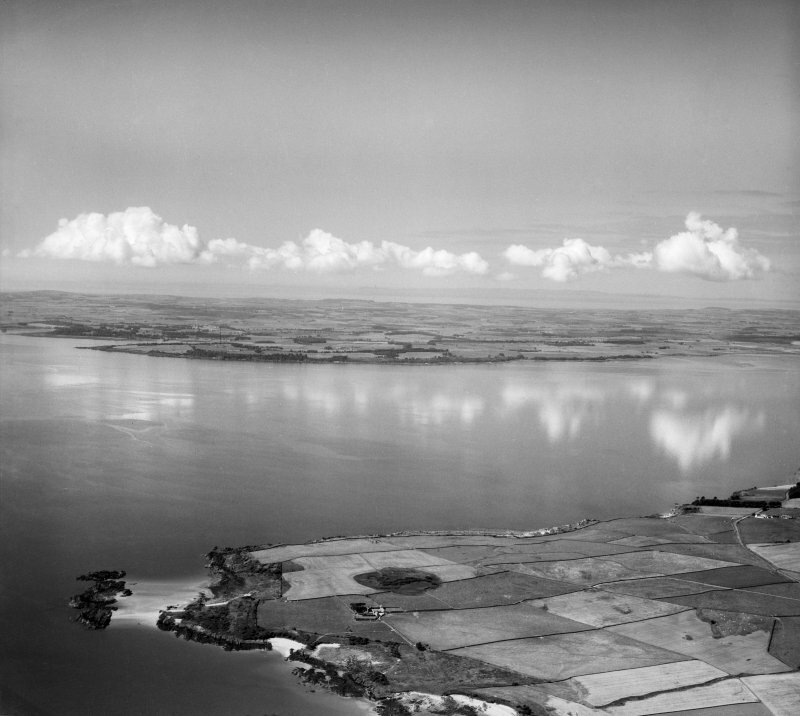 Wigtown Bay, general view, showing Ringdoo Point. Oblique aerial photograph taken facing west. Description Wigtown Bay, general view, showing Ringdoo Point. Oblique aerial photograph taken facing west.